To win over consumers, you need developers to back you up. The developers need to be on board to update their apps to the new standard or completely rebuild the app from the ground up to work on the new platform.In a way, it’s a snake eating its own tail. To make a successful platform you need developers to entice customers, and you entice customers by having a healthy ecosystem of apps created by developers. It all starts with developer outreach. 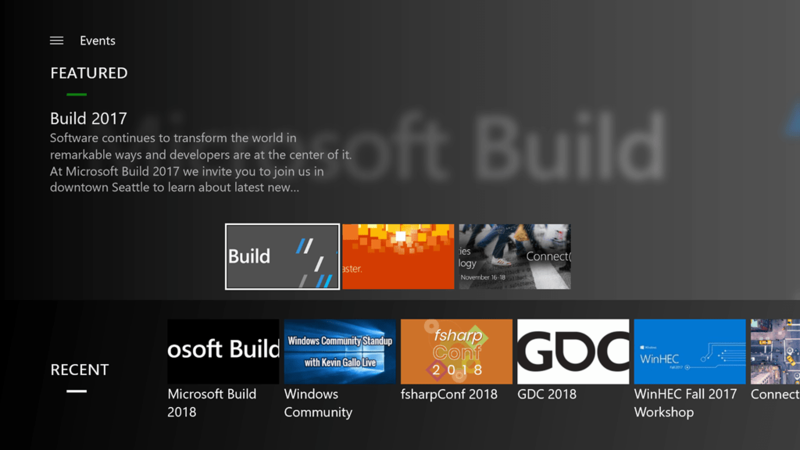 Microsoft now has many programs it runs to reach out and support developers where needed from large global conferences like Build to self-paced online tutorial videos for everyone at Microsoft Virtual Academy. But Microsoft hasn’t always has the best reputation with consumers or developers. A change in top Microsoft leadership as well as the US Department of Justice antitrust case in the early 2000’s caused a huge blow to public and developer trust. This low point in public relations is when Microsoft transformed and elevated Channel 9. 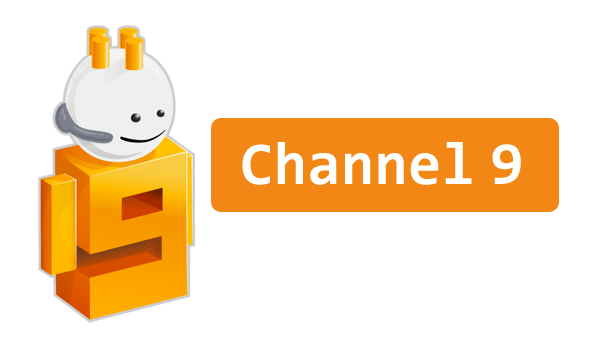 Channel 9 is a community site for customers and developers. It was originally a space for the community to reach out and communicate with employees inside Microsoft without having to have direct connections and also avoids the PR department’s canned messages. Interestingly named after the United Airlines audio channel that allowed flight passengers to listen in on unfiltered communications in the airplane cockpit, it has continued to grow but still holds on to its original idea and allow open communication in and out of Microsoft. 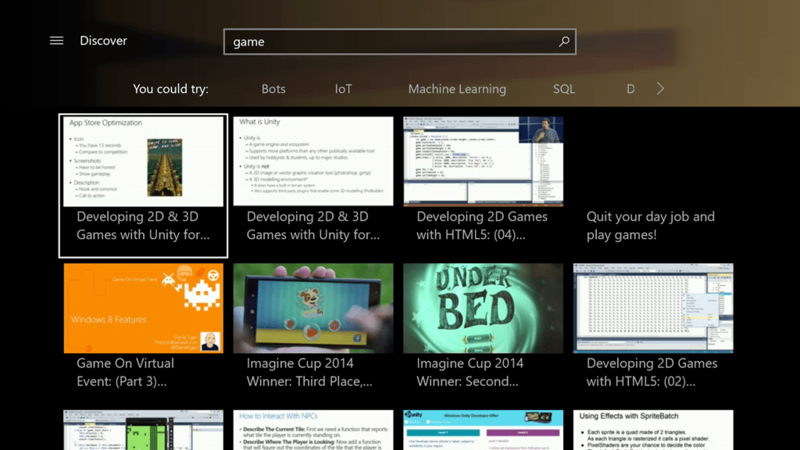 It is an approach that has permeated throughout many of Microsoft divisions and programs for a more open environment. If you’re interested in checking it out, it’s available on the web, at Channel 9, but they also have a great Xbox One app. It’s a great and easy way to stream their many variety of shows from the very interesting and quickly growing field of artificial intelligence on “AI The Show” to the fun and quick “Five Things” which features a guest covering the top level important topics for a variety of fields. 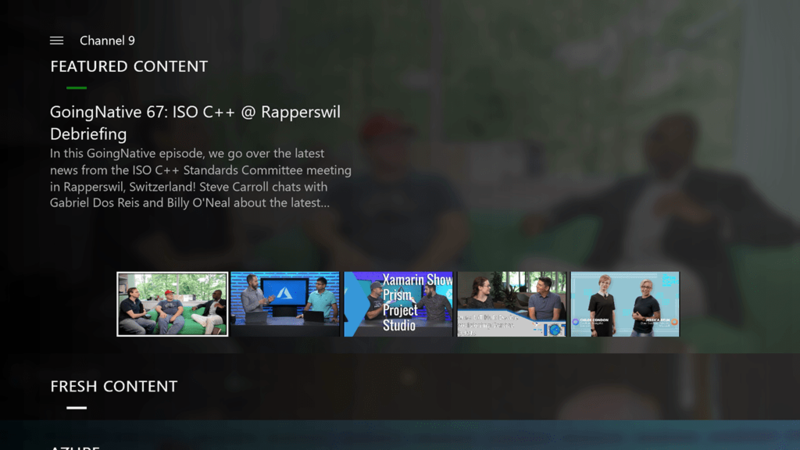 Channel 9 is a great destination to hear the latest across a variety of topics from some of the smartest people in their field, easily available on your TV via your Xbox One. Previous Previous post: Conversation Piece: The HDMI pass through doesn’t pass through much! Next Next post: Conversation Piece: Someone really needs to fix the TV anywhere app authentication problem!